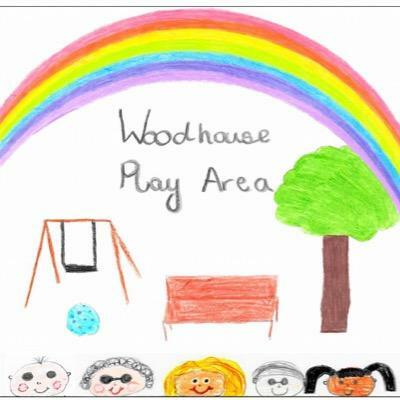 In 2016 Woodhouse Lane play was chosen as the most popular project and in 1st place was awarded £30,000 from Voice your Choice 2. This was to create a modern, accessible, multi-age play facility and community space which will benefit the whole Community. The group were also successful in bringing in further funding from the SITA Trust and the Tesco Bags for Help scheme.